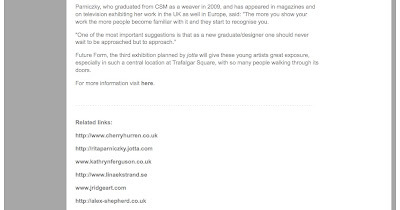 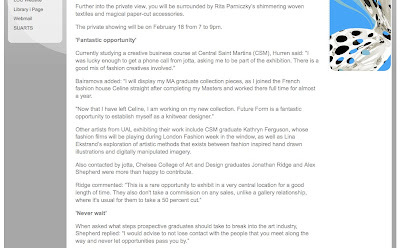 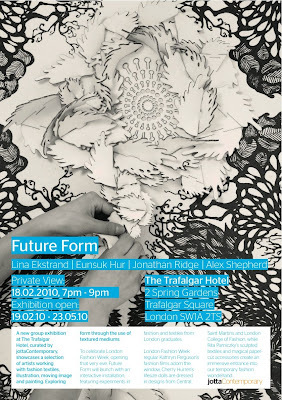 Recent press from the Future Form exhibition, held by Jotta, at The Trafalgar boutique Hilton hotel, on Trafalgar Square. 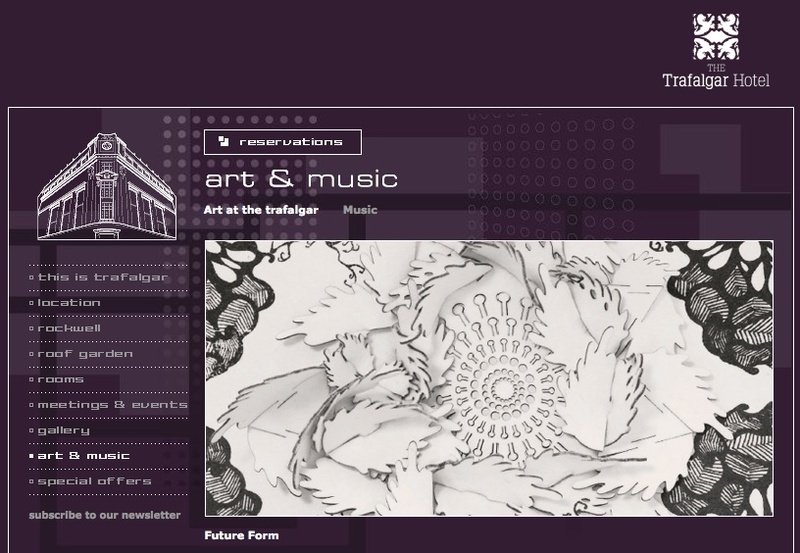 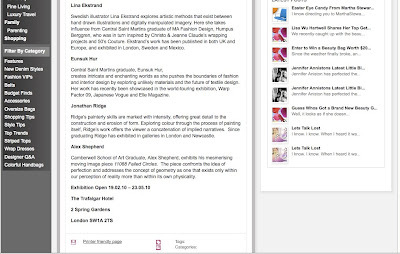 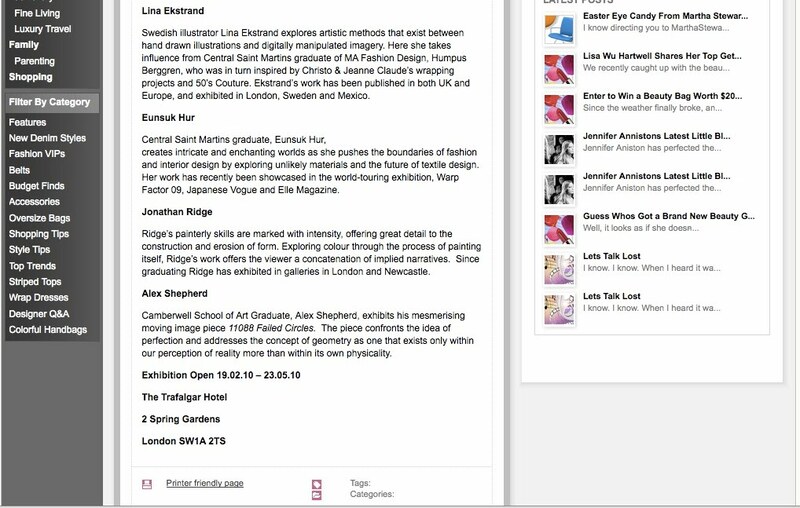 There is a page about the exhibition on the art section of the Trafalgar Square hotel website. 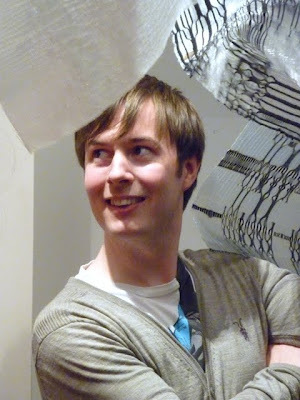 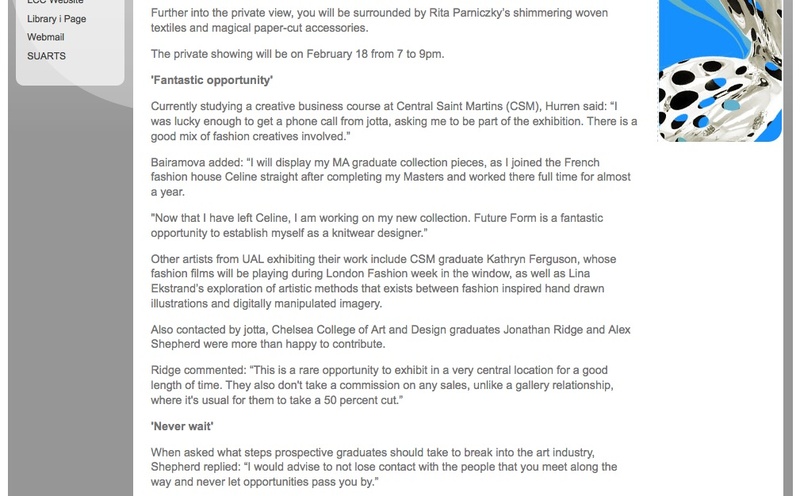 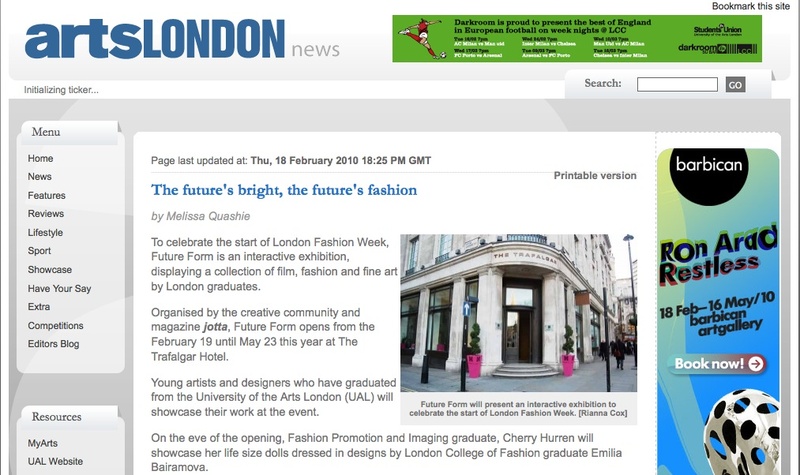 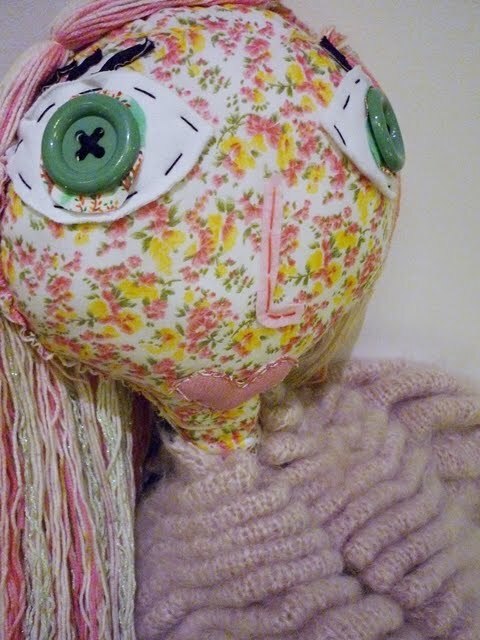 I was interviewed by Mellisia Quashie for the University of the Arts London newspaper. 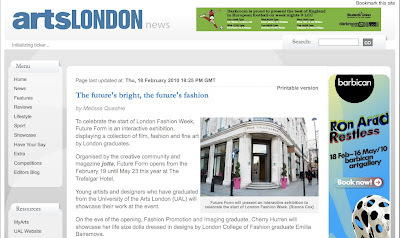 The article is viewable online and was printed and distributed across the uni campuses. 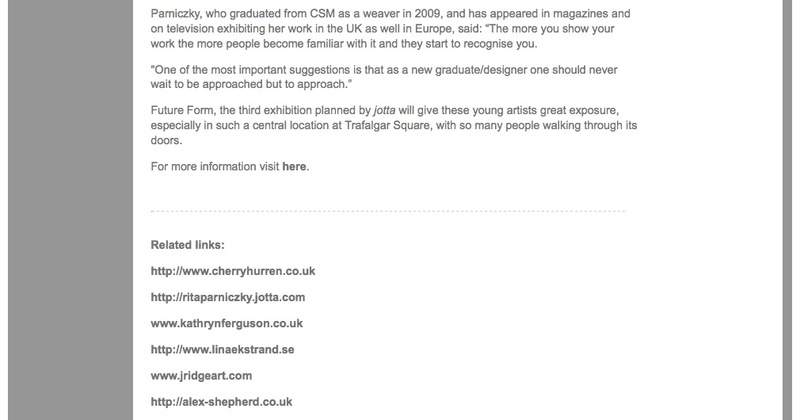 There was also photos from the private view night on the Jotta magazine. 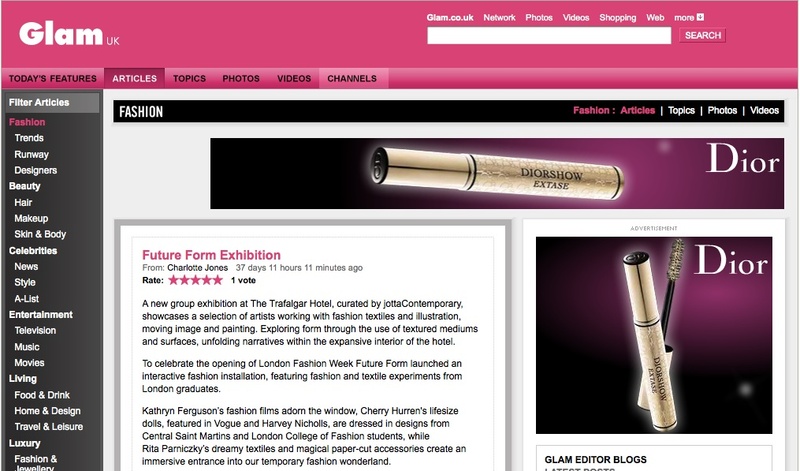 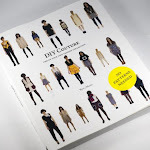 As well as a mention on the Clothes Whisperer blog and Glam uk.